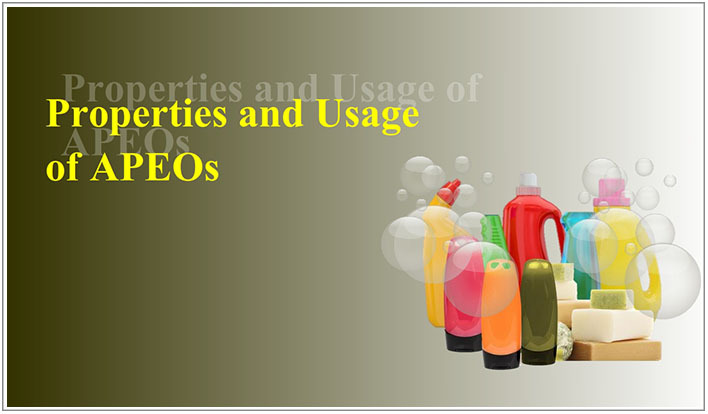 APEO Elimination is the biggest challenge the industry is facing today. Learn about systems and methods that you can adopt to eliminate APEO from your product. 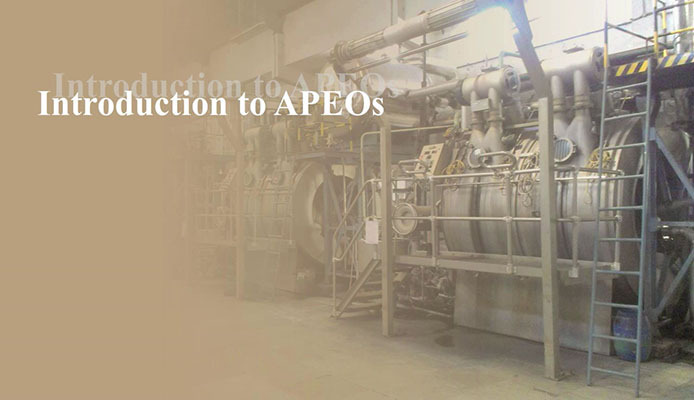 This module gives an overview of the possible APEO sources in wet processing and garment processing, along with practical steps that can be taken in a manufacturing facility to reduce and finally eliminate APEOs.These steps cover intentional addition of APEOs in input chemicals and raw materials, unintentional contaminations and possibility of APEOs from non-core chemicals used in a facility.